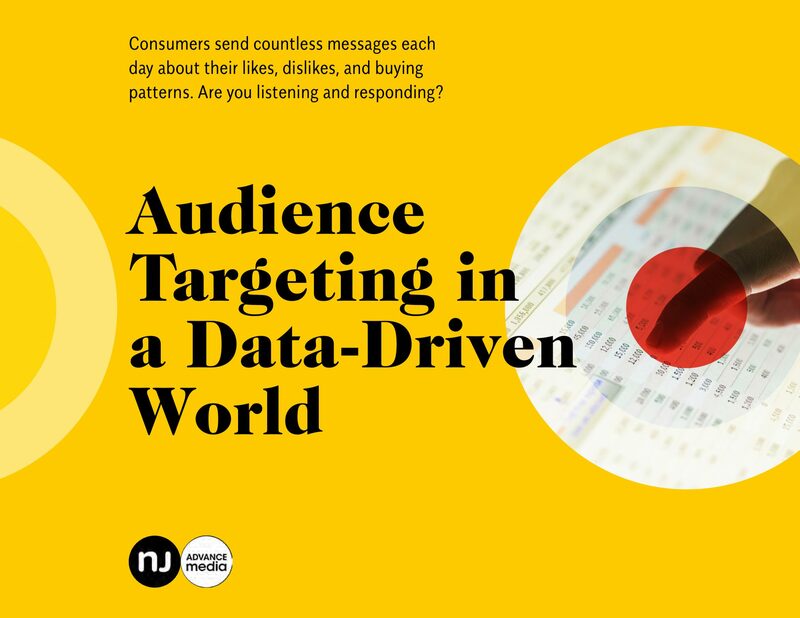 Consumers send countless messages each day about their likes, dislikes, and buying patterns. Are you listening and responding? Please fill out the form below to download your copy of the eBook.